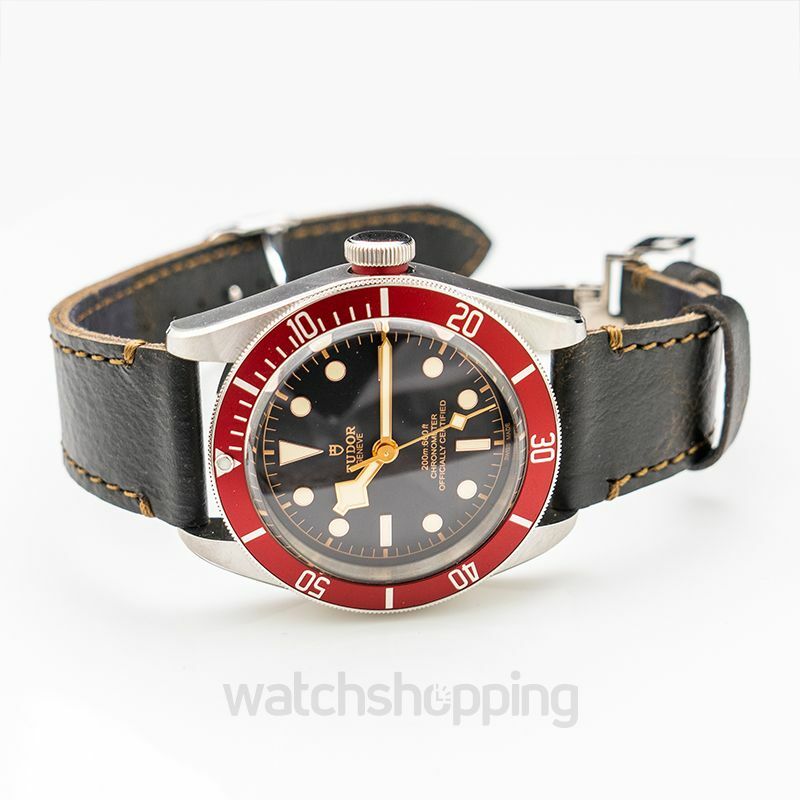 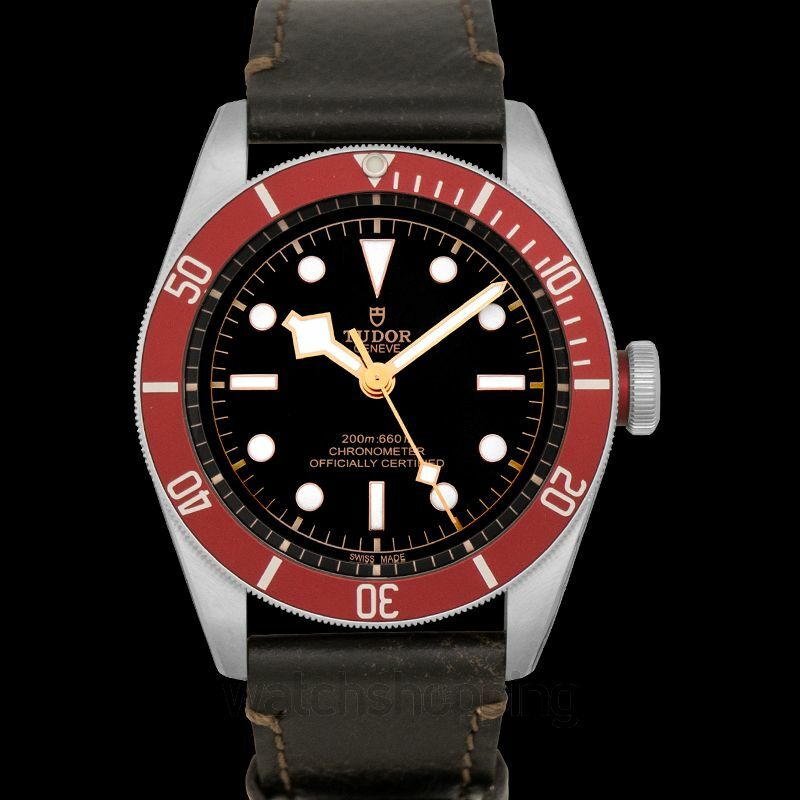 Tudor Heritage Black Bay is a luxury styles watch with a stainless steel case and a brown leather strap. 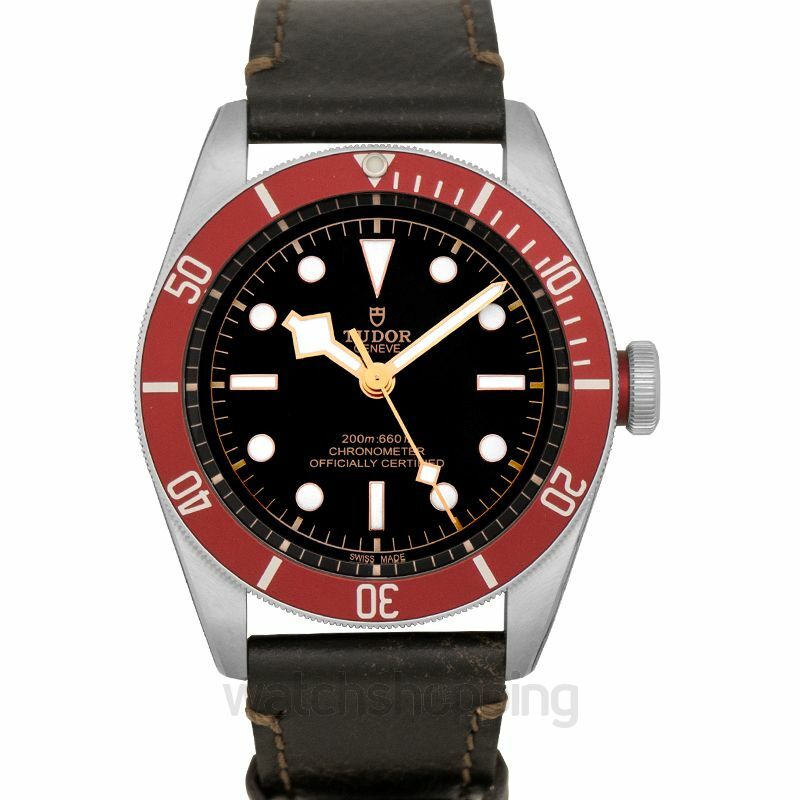 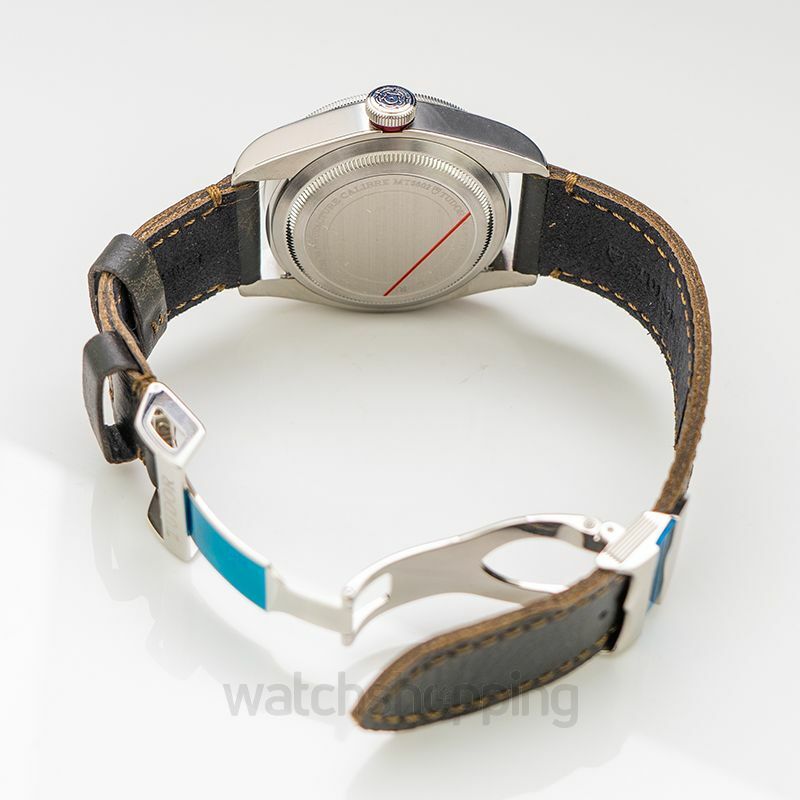 The bezel on this watch is made with a maroonish-red color and is uni-directional. 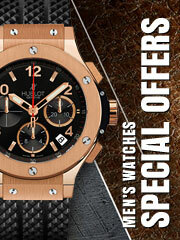 Moreover, the gold tone hand markers along with the black dial give this watch a trendy and sophisticated look. 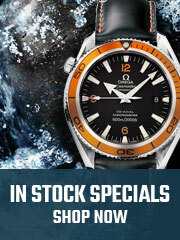 Enjoy this watch without worrying due to the sapphire crystal scratch-proof glass and its 70-hour long power reserve.